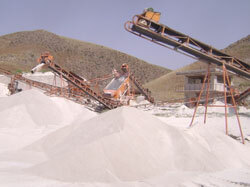 We are dedicatedly engaged in trading and supplying a unique range of Raw Perlite to our highly valued clients. 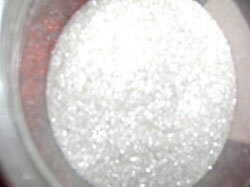 Raw Perlite is a type. 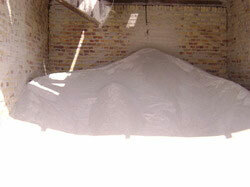 Perlite Plastering Gypsum is gypsum based internal surface plaster of which heat and noise insulation feature is increased. 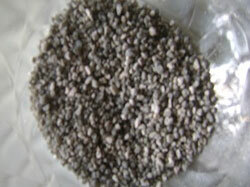 Perlite in the ore form is used in high temperature applications in the steel, ferrous and non-ferrous industries.